Many have probably heard of MDO, but are not sure exactly what it is. Well you have come to the right place. 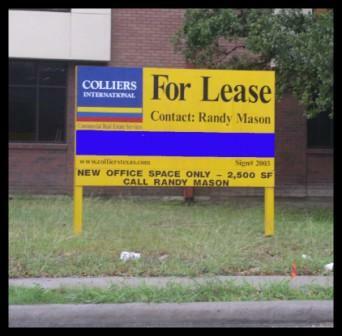 We are one of the nation's leading providers of MDO signs. MDO stands for Medium Density Overlay. It is a fancy way of saying the Plywood is treated and painted for outdoor use. The overlay is a smooth pintable surface they adhere to the plywood using heat and pressure. This process gives you the durability of plywood, and the creative ability of other outdoor advertising. printed with U.V ink to resist fading outdoor. (1 Sided) Plywood White Prices . (2 Sided) Plywood White Prices. 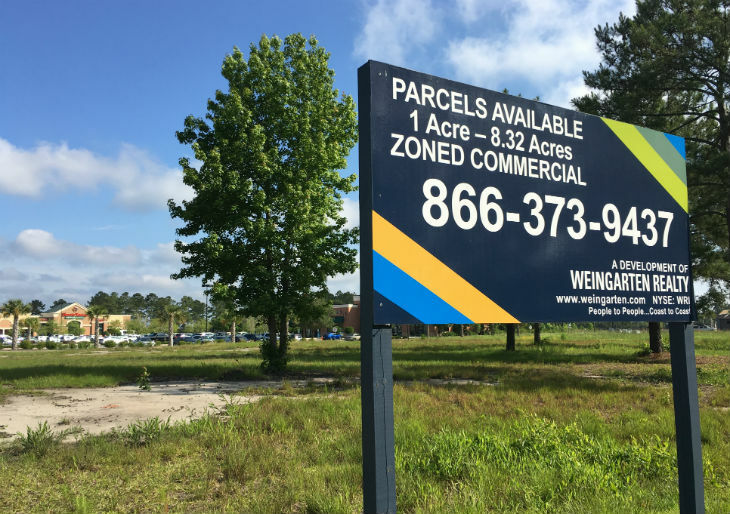 Seasoned real estate agents use MDO often for acreage signs, commerical lots, or whenever there is adequate space for proper placement. MDO signs print in a variety of sizes up to 48x96. The installation is a bit different than most other outdoor advertising. Survey your intended placement area to ensure other equipment is not required. For example, if on concrete, the sign would not install the same way as it would on grass. MDO always requires some type of frame to be built using 2x4 or 4x4 legs as the base. MDO signs are not able to be used for wirestakes. MDO is designed for longer term use. Although, you can use MDO for any occassion usually events, yard sales, etc would use other forms of outdoor advertising such as yard signs. Ready to let MDO make an impact to your outdoor advertising? We have 3 simple methods to get the ball rolling for you. 1. Online. Use our free designer tool to create or upload graphics for your MDO sign. 2. Call in and speak with one of our friendly and knowledgeable sales reps who will help you pick the best options based on your needs. 3. Send an email with your request to sales@signelect.com Please be sure to include your daytime phone number, order details, and any draft (even hand drawn) or ideas you may have for your custom MDO sign. We want to leave you with a few tips to get the most bang for your buck when purchasing MDO signs. 1.Maximize the space. If the sign you purchase is 48x96 then try and utilize that space. Designing a 2x4 and placing it on a 4x8 will not give you the visibility from a distance that you would get had all the space been effectively used. 2.Location, Location, Location! As discussed above, please use good judgement as to the placement of your MDO sign. Not all landscapes are created equal! Sometimes MDO is not the perfect fit for your needs. We can help! Call today to discuss! used for road signs and advertising signs. It is often referred to as "signboard". (double-sided MDO). That paper surface is intended for painting the actual sign content.